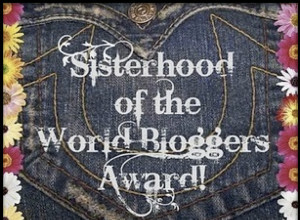 Just a few weeks ago, I was given the opportunity to answer some fun questions as part of the Sisterhood of the World Blogger Award. One of those questions had to do with road trips. 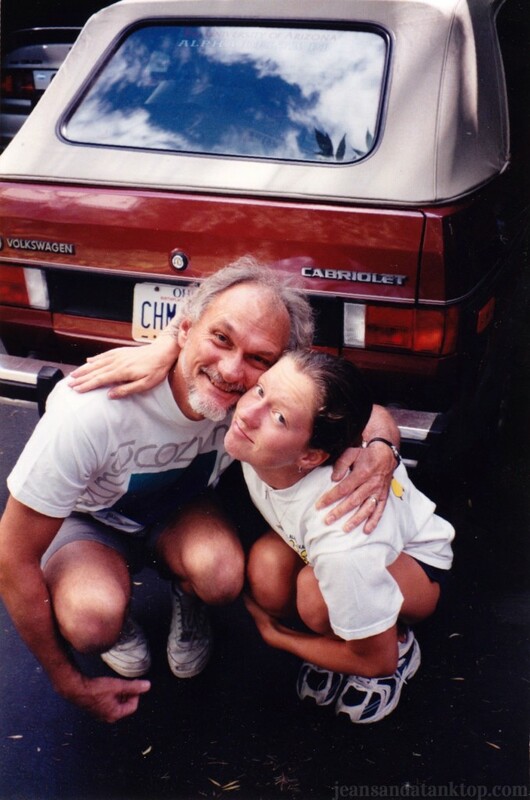 Thinking about driving across the country always reminds me of a particular trip, from Cleveland to Tucson, with my father. We were driving my car to Arizona for my final year of college. At some point in the middle of our trek I realized that the trip was becoming a comedy of calamities, and began drafting a list – in my head – of everything that was going wrong. 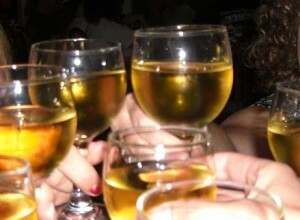 After finally arriving in Tucson, and getting myself unpacked, I wrote down the tale. The fact that everything through M occurred in alphabetical order is one of those crazy coincidences the Universe sends to remind us that nothing is chance. 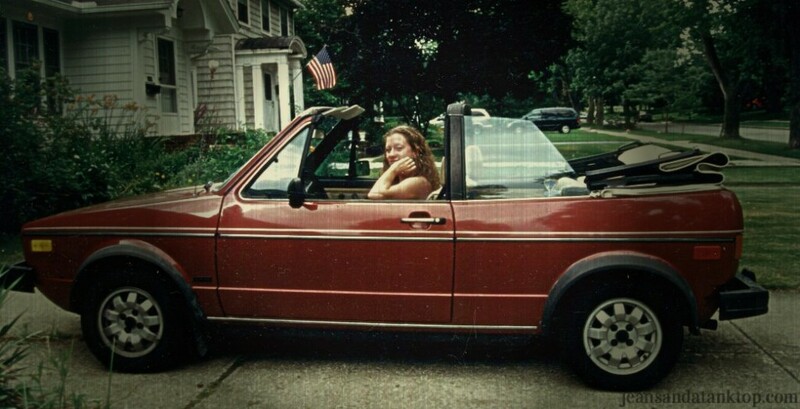 Final note, the car we were driving, my favorite car that I have ever owned, was a 1985 Volkswagen Cabriolet convertible. * Update: I retract item V. I would absolutely love to have another 1985 Volkswagen Cabriolet convertible. A new truck?! That’s kind-of exciting, isn’t it? Why the sad face? ?